"View Replies" to this post for some follow ups. Drop 2591 is hilarious. 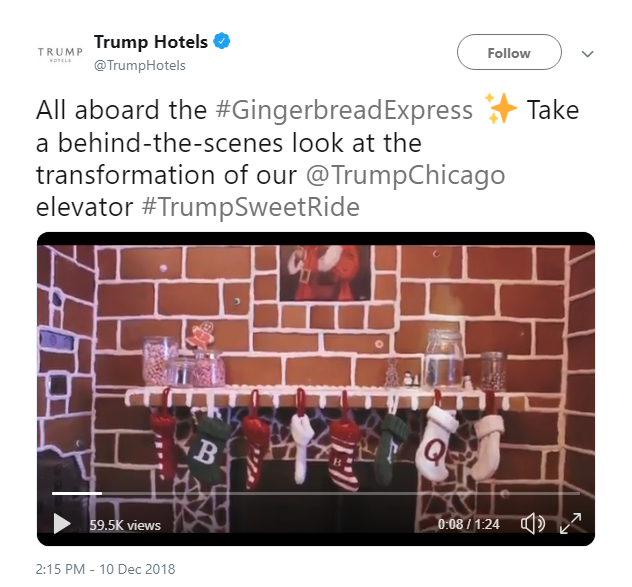 Link goes to the Trump International Hotel where they posted a video two days ago showing their "gingerbread elevator". 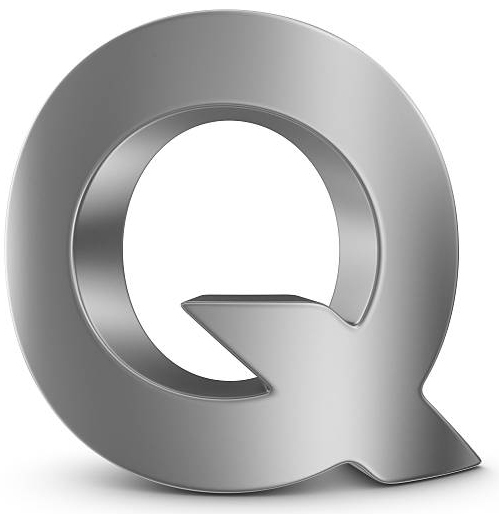 A "Q" stocking is prominently displayed. 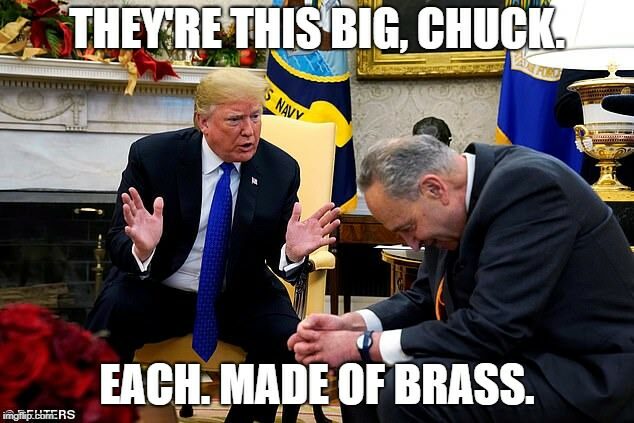 Top kek! 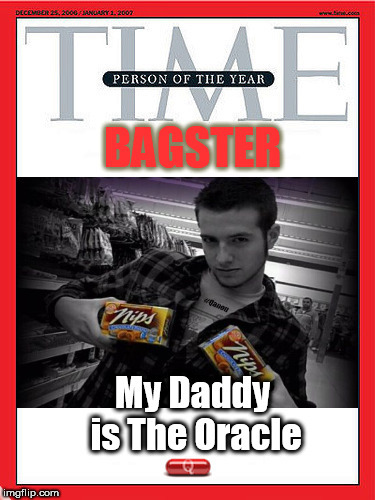 Another fine Oracle, bags. Keeps me caught up. Thanks. Everyone saying we're gonna be shocked, was right! 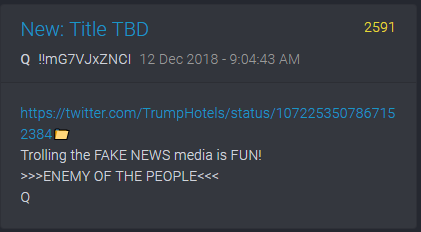 The Santa picture over the fireplace has POTUS' face. The painting is signed "QA..."
Thanks Bagster, great Oracle, and not just because I have the honor of being included. Love the Trump vs McMahon (sp?) clip. Linda McMahon has an official position in the administration. Dont remember what it is though. Crap! I'm in here tryinta catch up. 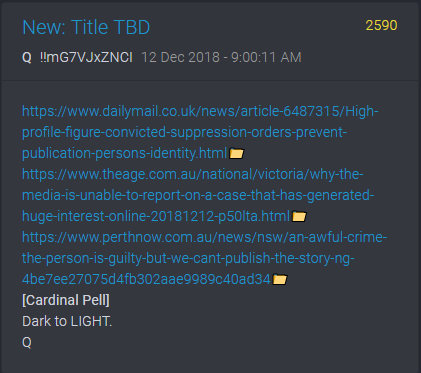 Looked a Qmap before I came in and nothing...I been reading and following links for a while and boom...Q been goin off up in here. And I was about to go out into the real world and be productive...hmmm what to do? 1. Santa Trump is carrying a hammer (”Drop the hammer”). 2. 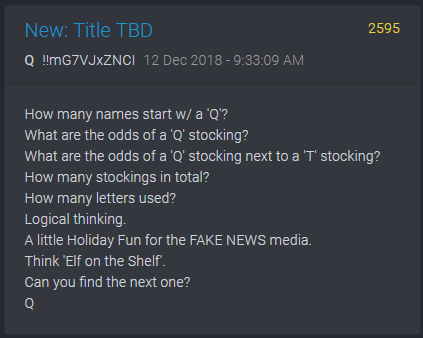 T&Q stockings are obvious. 3. 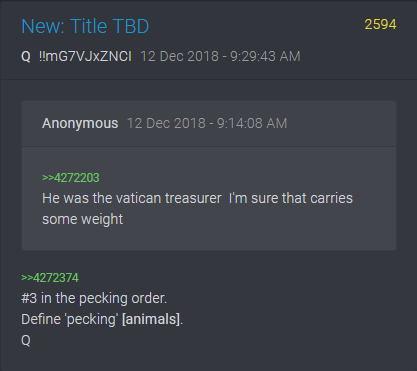 The Vatican Treasurer??? (Godfather III). 4. “Elf on the shelf”? Keebler Elf? Sleepy Sessions? 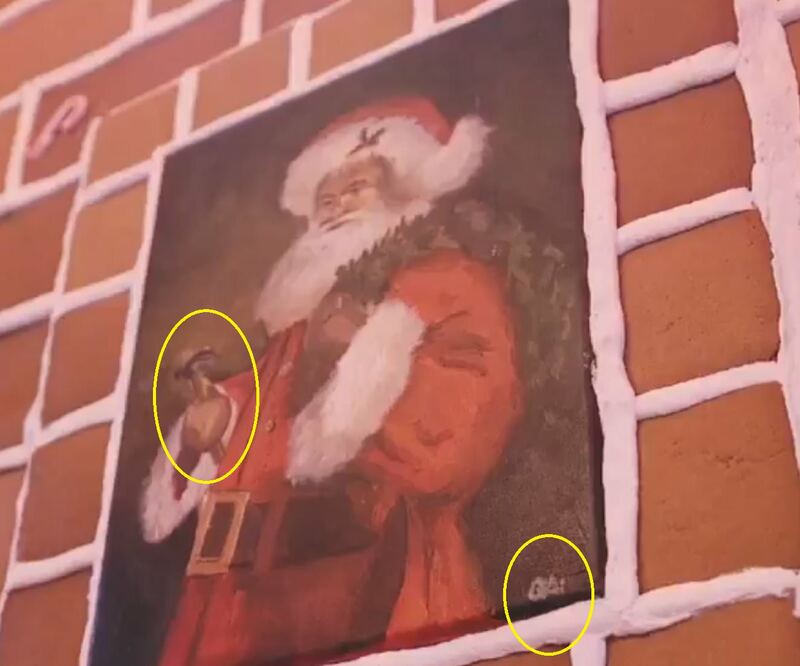 Has he been watching all along, seeing who’s naughty and who’s nice? 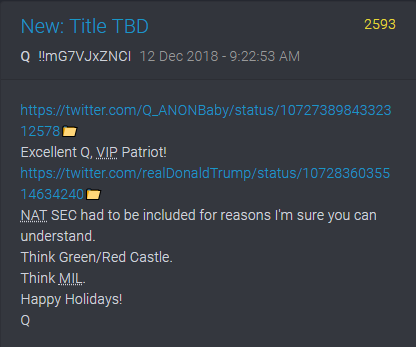 I’m so sorry stated wrong q post s/b 2572. He talks about the NYC failed bombing. Last night I recalled Nasty Pelousys reign as Miss Slosh and Lube. I remember a photo of her posted years ago with her in the get up she wore. An outfit unbecoming of a feminazi. I was musing that Trump should have thrown that at her yesterday. And Nanc falls off the couch. Holy cow! This ought to be all over the MSM, but the article is from Nov and this is the 1st I’ve heard of it. In other shipping news, the Zim shipping company which is half owned but the Rothschilds, broke its lease and moved out of the WTC the week before 9/11. 8 stockings, 3 letters visible. Not sure of the decode. Anyone care to make a WAG? To the contrary. He believes that Bannon was a black hat and framed Flynn. This is an over- simplification since the backstory is complex. It’s really necessary to follow Webb to understand his conclusions based on his research. I forgot to mention, there are eight stockings. 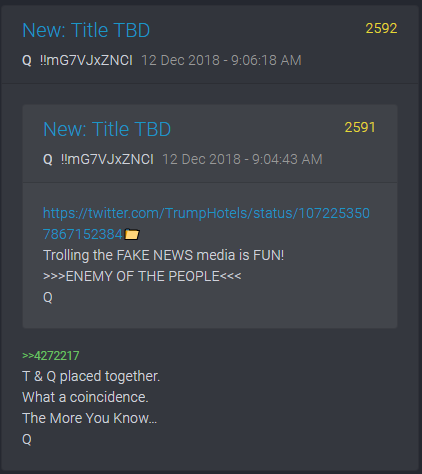 Is that Q-Team ("not more than ten")? 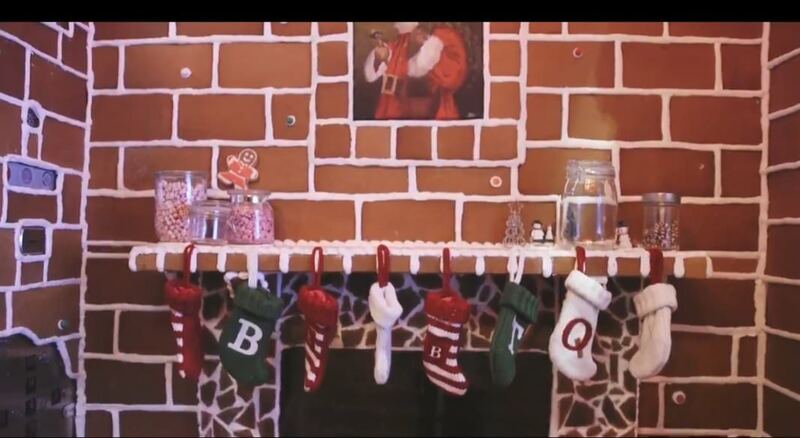 And why is the candy jar on the mantle above Q empty, while the others have candy canes?